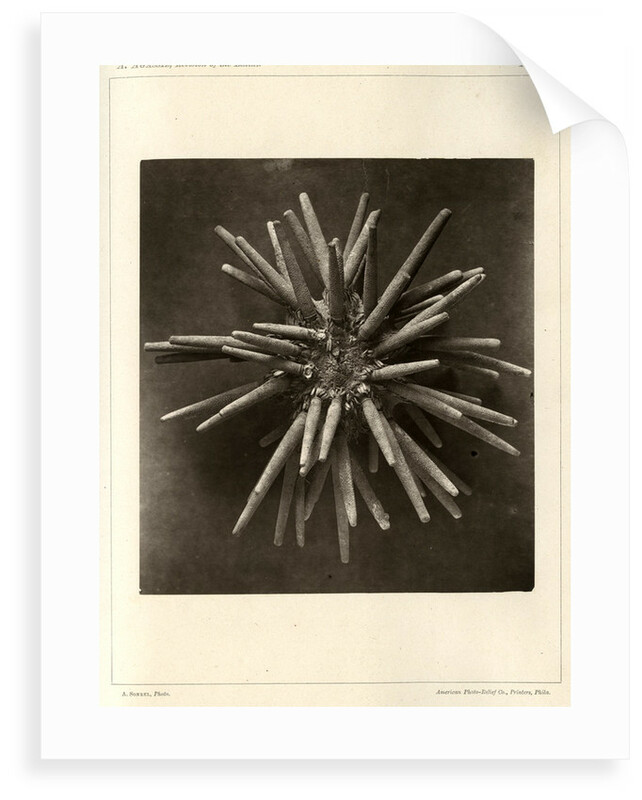 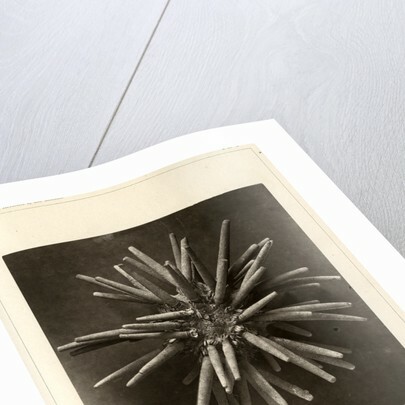 Marine zoological study of the Slate pen sea urchin Eucidaris tribuloides(here styled Cidaris tribuloides). 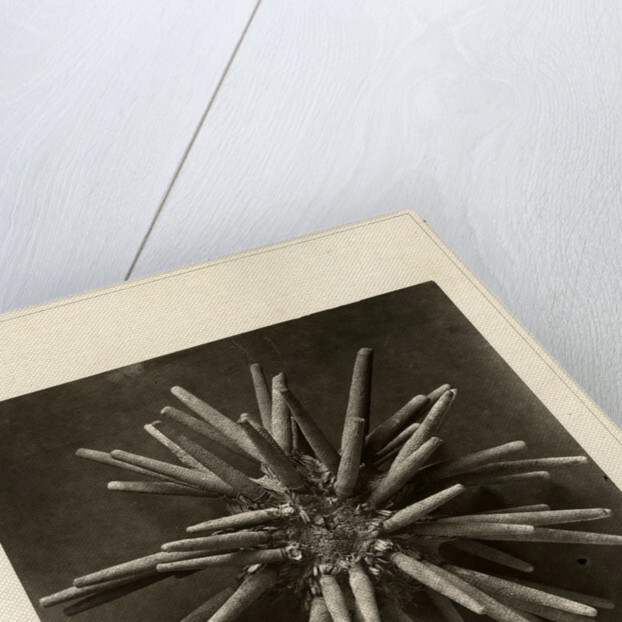 The echinoid is native to the Atlantic and Mediterranean seas. 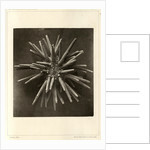 Plate 1d accompanying the paper 'Illustrated catalogue…Revision of the echini', by Alexander Agassiz, Memoirs of the Museum of Comparative Zoology at Harvard College, v.3 (Cambridge Mass., 1872-1873), plates.